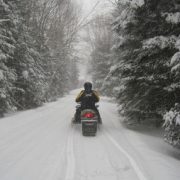 Come discover the White Mountains with Northern Extremes Snowmobiling. 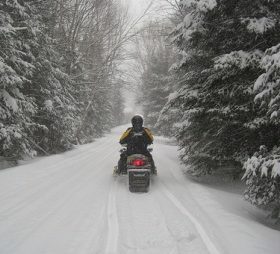 They offer guided snowmobile tours for all ages and abilities. Their experienced guides will take you on an unforgettable tour through the White Mountain National Forest or the Great North Woods. 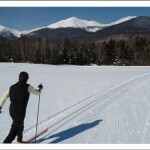 Our guests favorite is the 2 Hour Tour which takes you to the top of Bear Notch Road and offers panoramic views of Mt. Washington, the Presidentials and Mt. Chocorua. Check our website for package rates. Come on up and join the fun! This is our 20th year as Innkeepers Free Skiing, Tubing & Snowshoeing at Great Glen Trails!